The cheapest card machine or the cheapest card payment machine are 2 of the most common web searches for a business in the UK. Here’s why you shouldn’t be looking for just the cheapest card machine. There are 3 broad groups which card types fall into, Debt, Credit (personal) and Commercial. 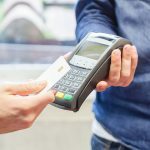 Although there is a vast range of individual card types used on card machines in the UK, this a good basis for understanding their characteristics. Typically, most customers will find a high percentage of debit card transactions as this is the most commonly used card type in the UK. Credit cards (personal) are the second most commonly used card type these cards tend to be charged at a slightly higher rate. Commercial cards – There is a wide range of commercial cards available in the UK market with a huge range of prices. In general, most business will accept few transactions from this category. This is a very general view of the market and different business will have different splits between categories. Companies providing high-ticket items will see more credit card payments and B2B companies will see more commercial cards. 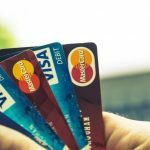 It is therefore important to understand how much of each card type your business is processing to maximise savings. 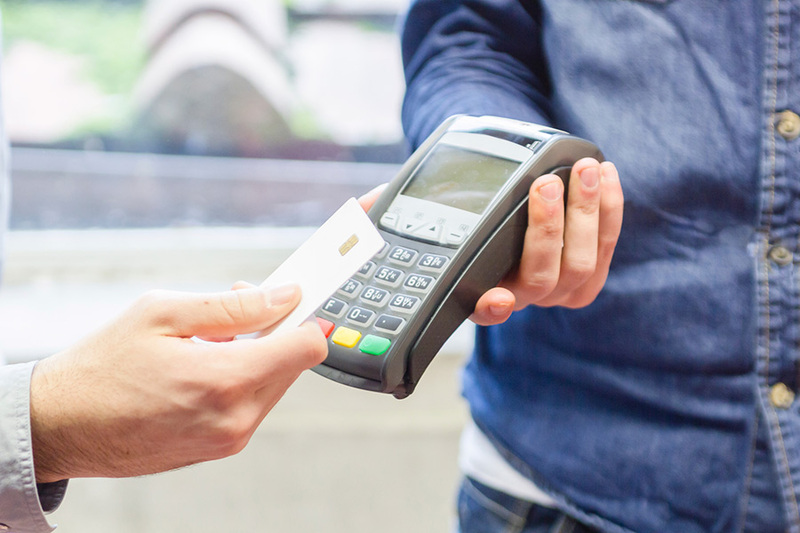 There are 3 types of card payment machines which are also known as card terminals. Static, portable and mobile. The general rule of thumb is the wider the range the more expensive the card machine will cost per month. 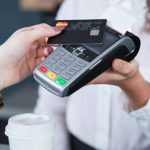 A static card payment machine is perfect for businesses with single/multiple points of sale where you wish to bring the customer to the machine. Such as a local shop where the customer pays at the counter. 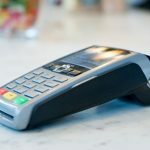 A portable card payment machine is perfect for businesses with single/multiple points of sale where you wish to bring the machine to the customer, think restaurants where they bring the terminal to you. A mobile card payment machine is perfect for business who need to take payments further than 150m from the base unit or run a mobile business. Ideal for a hairdresser or festival stall and work through GPRS signal. Auth fees are becoming more common and can be tagged on to all transaction done online or via a card machine or both. Normally a pence per transaction (PPT) charge will be taken for every payment accepted. Most providers now offer a set number of transactions for a set fee. I.e. 1000 transactions for £10-£25 a month. (Beware some providers still charge a % of your online turnover, this can lead to a significant card processing bill). Any transaction exceeding the package will be charged at a set PPT, around 10p. Our research suggests that many companies which have grown quickly are paying far too much for their online payments! PCi DSS or payment card industry data security standard (you can see why they used an acronym) concerns holding and transmitting card data securely. It’s much less daunting than it sounds, in most cases it involves some simple forms to be filled once a year. Although be careful not to forget some companies can charge big percentages until the paperwork is returned. The PCI fee is charged to theory to help you stay secure and is normally between £5-£20. Some providers charge this per business but in the main, you will see this appear on each outlet. 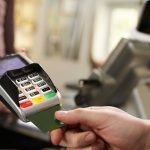 How can I compare all the costs associated with card machines?